“My mind is full of useless information.” I utter this statement at least once everyday, usually around dinner-time when I’m watching MTV and elaborating something ridiculous like C.T. and Diem’s love affair. I don’t know why that information sticks and it takes me months to remember people’s names. As I was finishing a set of reading notes earlier today another flash of randomness flew through my mind grapes: I need to get a sink installed next to my desk. I’m not so great at gauging distance, but the nearest powder room in my home is no more than 15 paces away. But when you’re anchored to your desk, that’s 15 paces too many. I tend to touch lots of things when I study (hair; old books; maté gourd) and I hate including my keyboard in that rotation. I have a bottle of hand sanitizer gel on my desk, but I suspect we’re all being duped by that industry. Nearly two decades ago I went to Isla Negra for the first time. Of the three Pablo Neruda home-museums, this is my favorite and I have vivid memories of it. So vivid that I still recall parts of the tour. 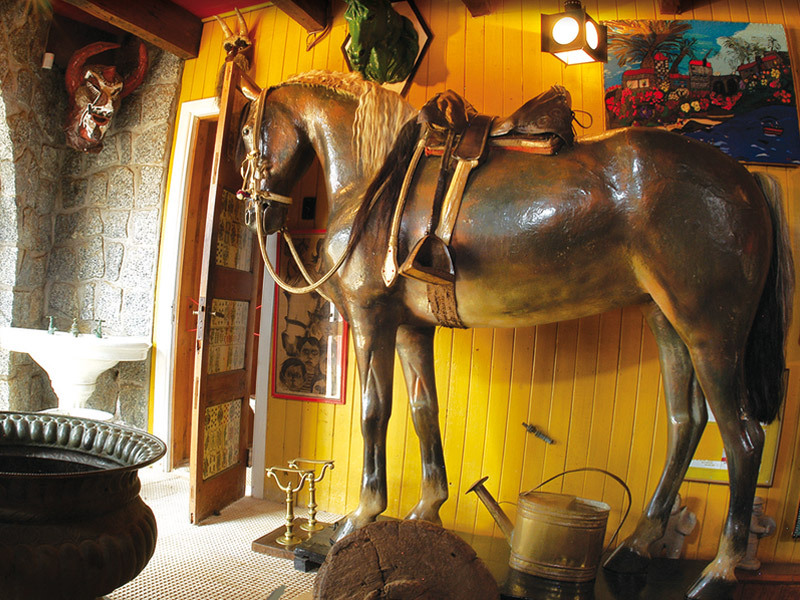 In particular, the anecdote about Neruda’s sink (to the left of the horse above). See Mr. Neruda was known to write a bit and thus spend loads of time at his desk (see above), which he fashioned out of a plank of wood that washed upon the beach numerous paces down from this cliff-side house. And for reasons I don’t remember, but probably rooted in germaphobia, he liked to frequently was his hands. I have yet to encounter such a decadent writer’s habit. Never mind all those flat screens and gold-plated phones ballers show off when they tour you around their bathrooms on Cribs. A sink next to one’s desk has to be the ultimate hygienic luxury. 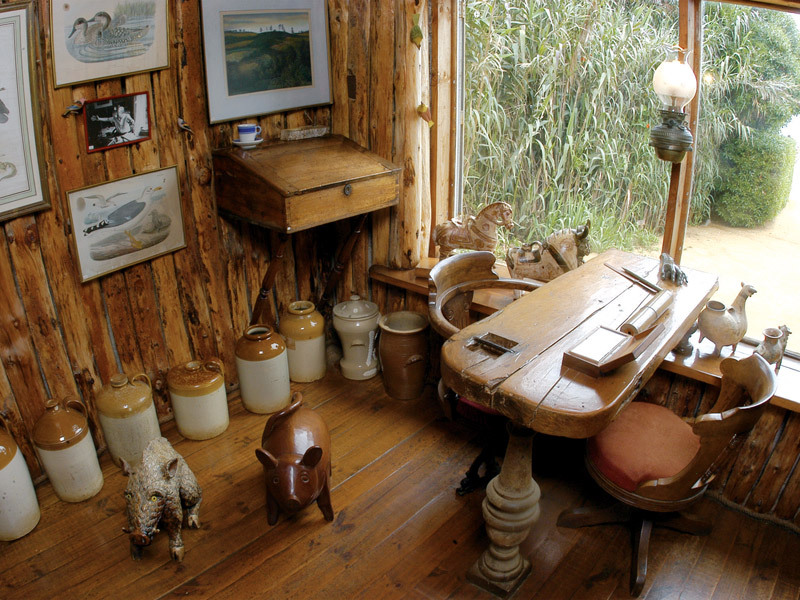 It’s my dream to visit Isla Negra and especially Nerudas places he lived and wrote, nice post. I hope you can make it one day to Isla Negra. It’s a wonderful experience. I think you get the best sense of Neruda’s love of the ocean in that house. Thanks for reading!